Clive Dunstall, solo pianist for hire. 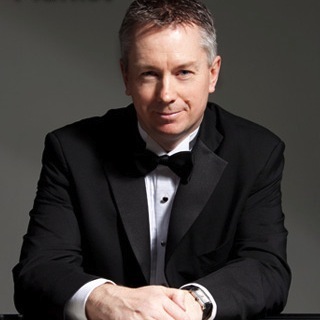 Clive has performed and recorded in various musical genres including West End shows, top London orchestras, Big Bands, jazz ensembles and various commercial/corporate events. Clive started his musical career playing in The Royal Marines, during which time he travelled extensively throughout the world, often on-board The Royal Yacht Britannia performing for Her Majesty The Queen and other members of the Royal Family. 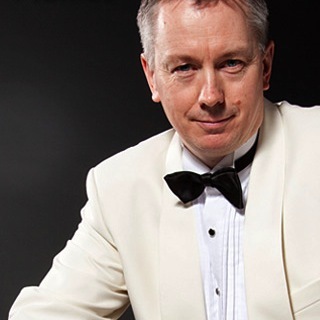 Since then Clive has performed and recorded in various musical genres including West End shows, top London orchestras, Big Bands, jazz ensembles and various commercial/corporate events. West End credits include Musical Director in ‘Five Guys Names Moe’, Assistant MD on ‘Smokey Joe’s Café’ and ‘Our House’, piano/keyboards on ‘Lenny’ with Eddie Izzard and ‘Always’. 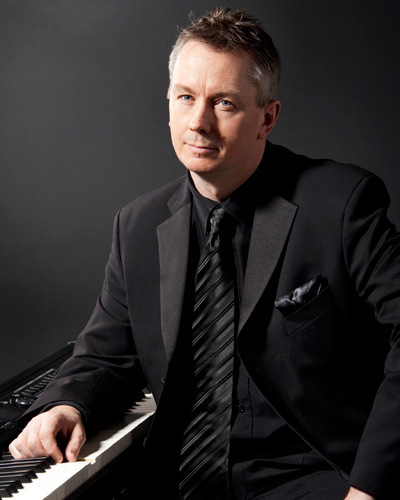 Other MD credits include ‘Fame’ (Sweden), ‘Shall we Dance’ (European tour), ‘The Rat Pack’ (national tour) and Musically Directing a big band for a BMW car launch in Sardinia. 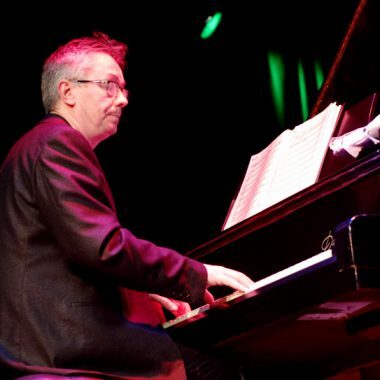 As a pianist Clive has performed, broadcast and recorded with The Syd Lawrence Orchestra, The BBC Big Band, The Glenn Miller Orchestra (UK) and The National Youth Jazz Orchestra. He has also toured with Michael Ball, Jack Jones and Sister Sledge. Clive has recently formed Voxtet – a jazz based project with eight singers and a five-piece jazz group which he directs and arranges for. Their debut album has just been released to great critical acclaim. He regularly performs for a wide range of private and corporate events at prestigious venues throughout London including One Aldwych, Grosvenor House, The Savoy and Dukes Hotel. Clive performs in a trio of highly experienced jazz musicians. They are equally at home either performing a jazz programme (well-known standards or more contemporary jazz including original material), backing other artists or playing for background music designed to fit the brief of the engagement and at a volume to suit. Repertoire includes Jazz, Swing, Latin and Pop. If you require any specific music, it can be arranged for the trio in any particular style you wish.